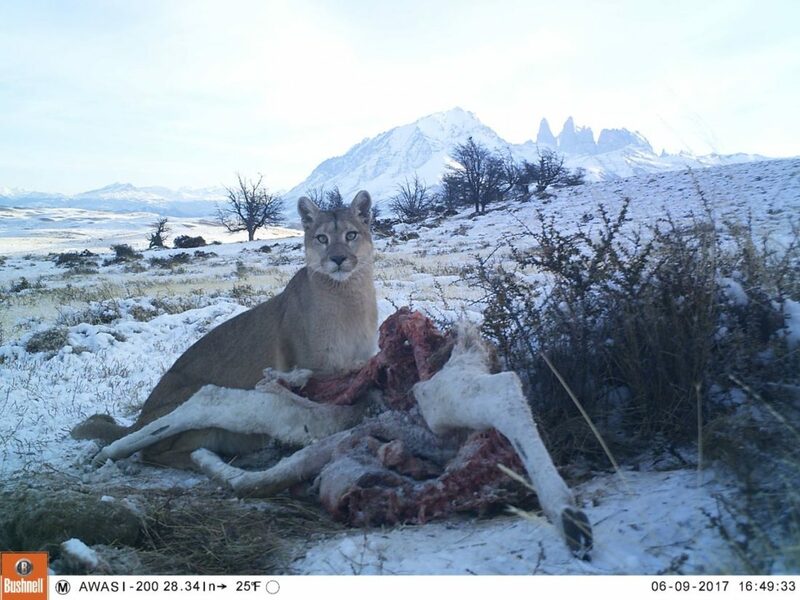 The main objective of the Awasi Patagonia Puma Foundation is to maintain a healthy and flourishing ecosystem in and around Torres del Paine National Park, Southern Chile. With excitement and anticipation, our guides check the hidden cameras we have positioned across the Awasi Puma Reserve. As well as a thriving puma population, the amount of birdlife we are seeing on the reserve is hugely pleasing. 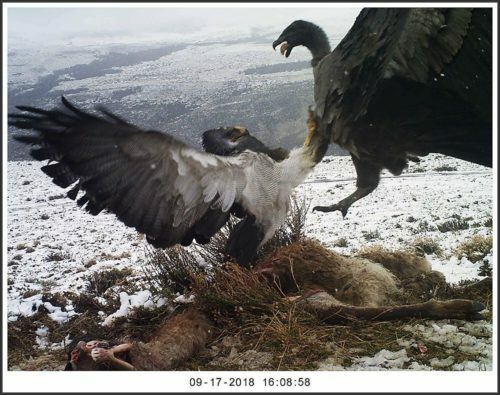 There is no doubt that our efforts in creating a protected area for Patagonia’s wildlife are paying off.